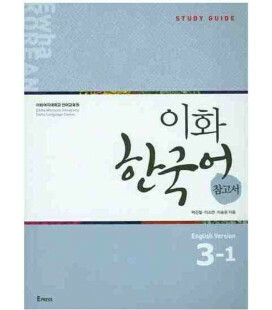 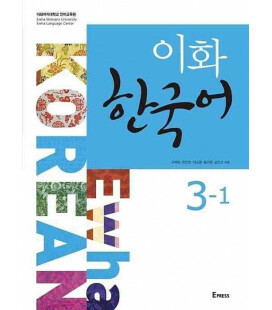 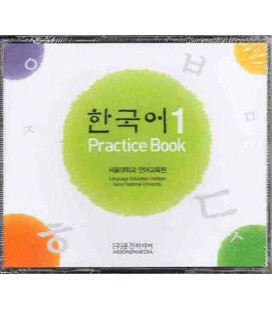 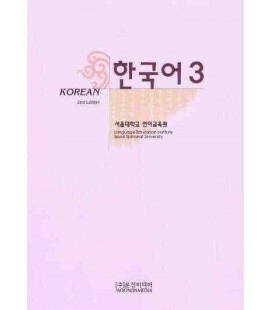 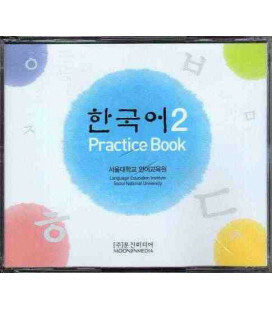 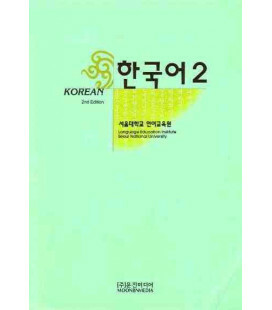 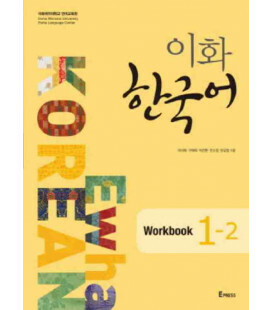 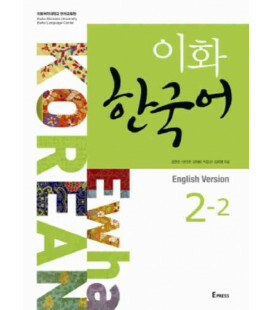 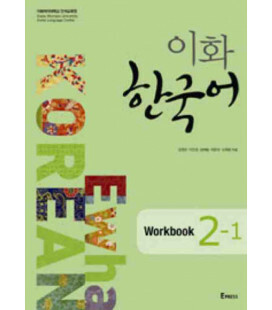 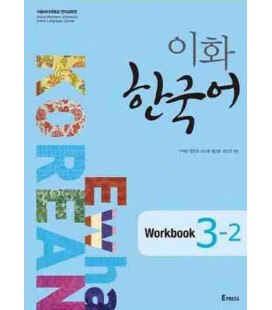 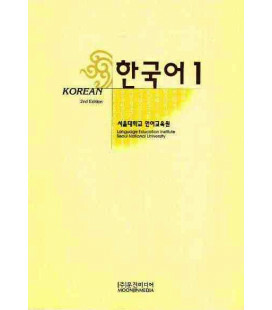 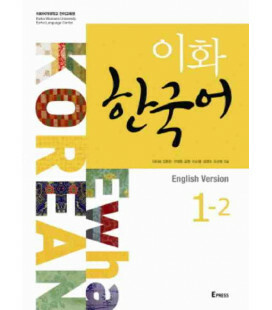 Korean 1 (Practice Book) is a supplementary book to Korean 1 (Student Book)- Second Edition developed by the Language Education Institute at Seoul National University. 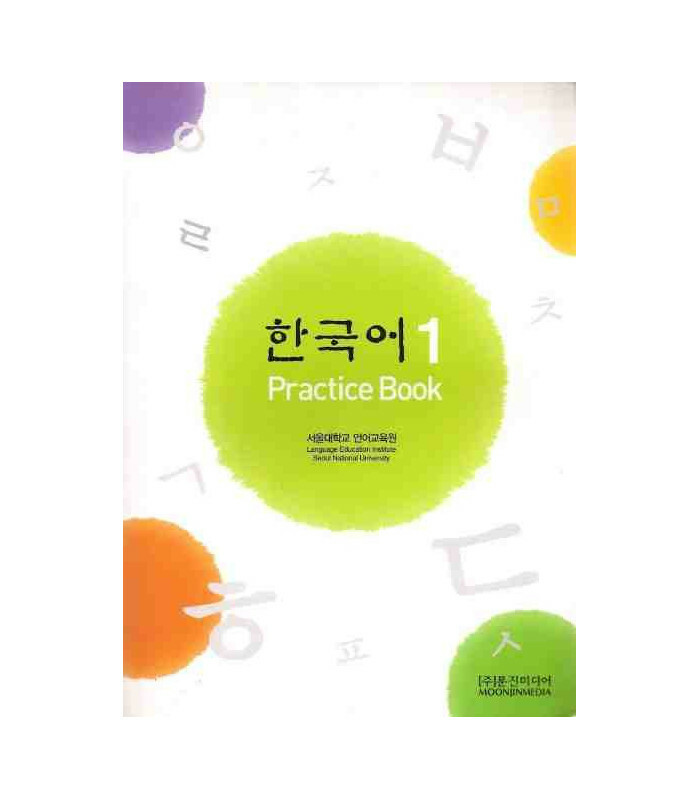 The purpose of this practice book is to allow the students to apply the lessons to real life situations. Sentence Structure Exercises, Conversation Exercises, Listening, Reading, Writing, and Speaking will enable the students to internalize what they learned from each of the corresponding Korean book. 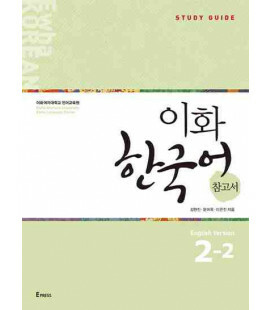 Reviews provide integrated exercises of the acquired grammar and theme of unit through self-assessment in all four skills: listening, speaking, reading, and writing. 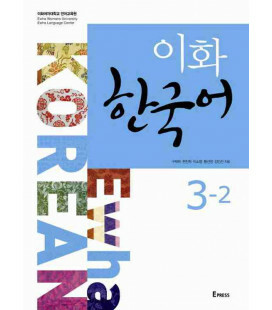 Appealing illustrations elicit the students’ learning desire and help them to understand the context situation. 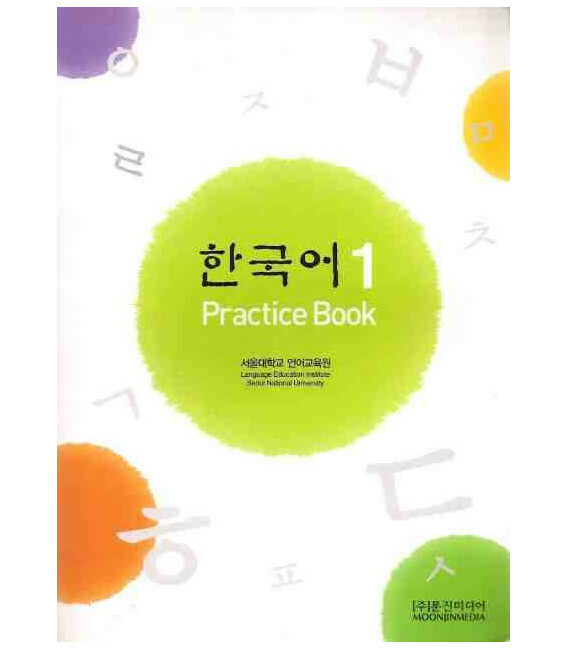 This book is designed to be used along with the Korean 1 (Pack de 4 CDS del Practice Book) (sold separatedly). 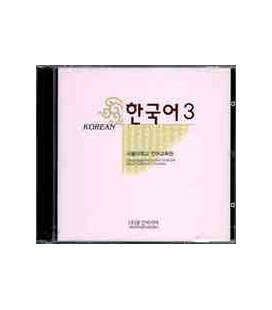 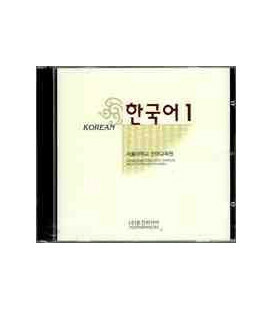 You can also buy the Korean 1 (Pack de 2 CDS del Student Book)- Second Edition for the Student Book. 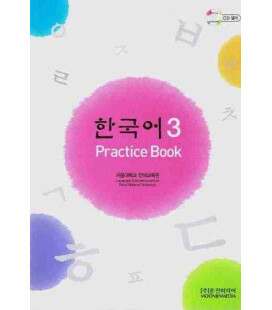 Libro muy bueno para practicar la teoria. 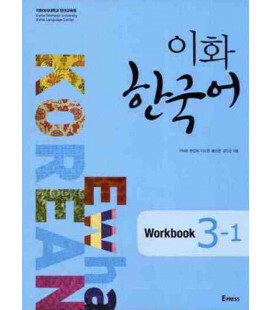 En cada ejercicio hay un ejemplo para que se vea como se ha de hacer. 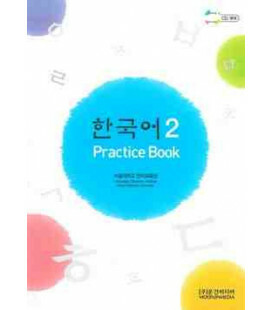 Hay comprensiones lectoras (con preguntas para responder) y varios ejercicios para practicar oralmente y/o por escrito con compañeros (o individualmente).